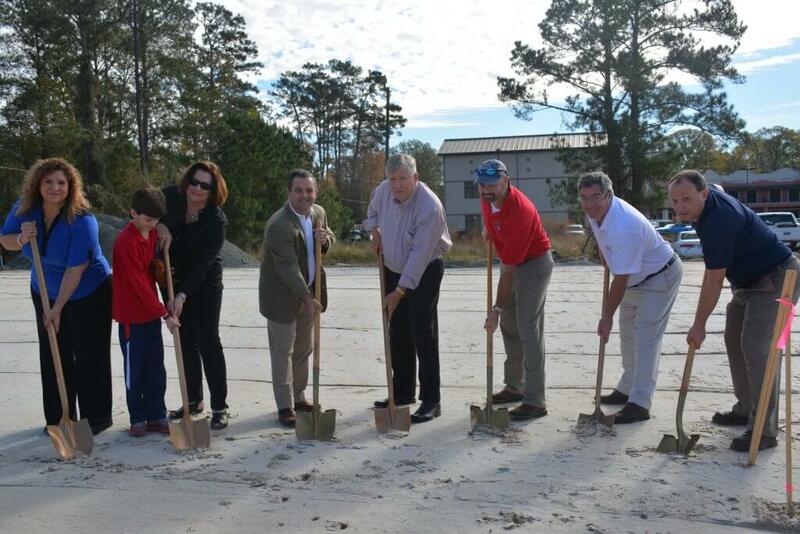 (RICHMOND HILL, GA) Jeff’s Beverage is building a new 12,304-square-foot store for the Richmond Hill area. 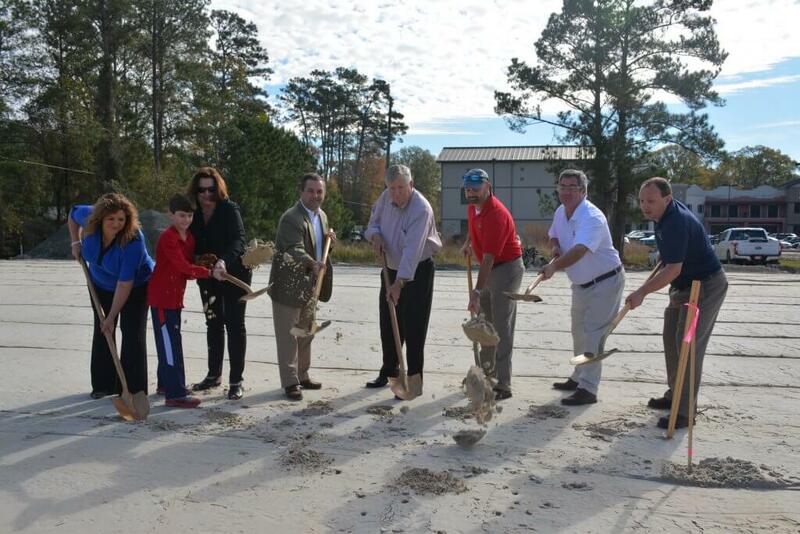 The groundbreaking ceremony was held Tuesday, Dec. 19, at 11 a.m. at 3945 Hwy 17 in Richmond Hill. Jeff’s Beverage will have an open floor plan with a humidor, custom coolers and storage along with office space, restrooms and a private second story conference room. The space available for leasing will remain unfinished for a future tenant. 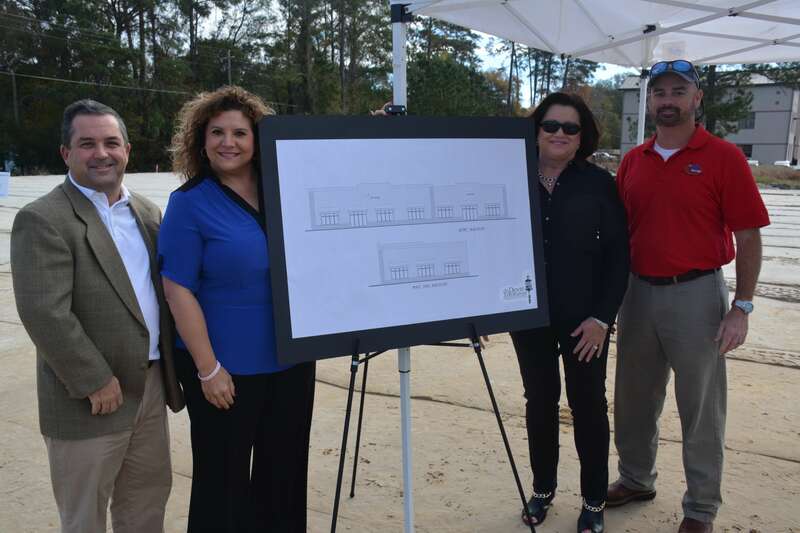 “With this new facility, we are expecting to bring new inventory, new jobs and economic growth to one of the Southeast’s largest wine, beer and spirits stores,” continued Nielsen. The Dewitt Tilton Group of Savannah will begin construction immediately, and the project is scheduled to be completed in July 2018. (From left to right) Chris Tilton and Kim Thomas of the Dewitt Tilton Group and Kathy and Jeff Nielsen of Jeff’s Beverage.